SERVING his nation, supporting his community and raising a family - you could say Ray Martin has done it all in his 83 years, but he is not done yet. 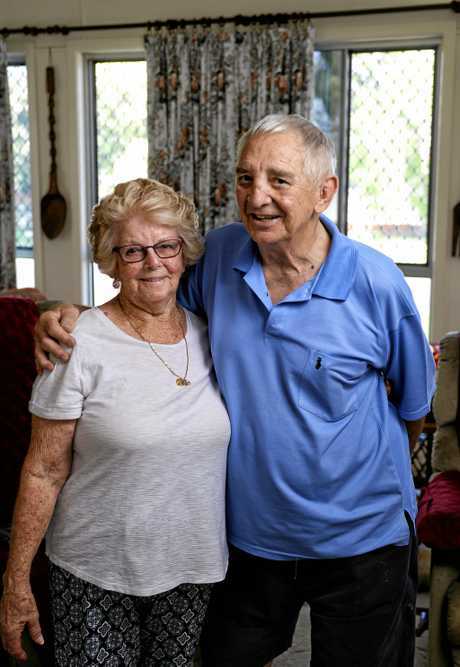 Born in Murwillumbah, just south of the New South Wales border, the son of a cane cutter, Mr Martin was the oldest of five children, going to primary school in Tumbulgum before attending Murwillumbah High School. "I left after I got my Intermediate Certificate, and was working at a grocery store when I saw a RAAF recruiting advert for apprentices, so I joined up," Mr Martin recalled. Arriving in Wagga for the start of three years of technical training, Mr Martin said it was a different world to what he had experienced growing up. 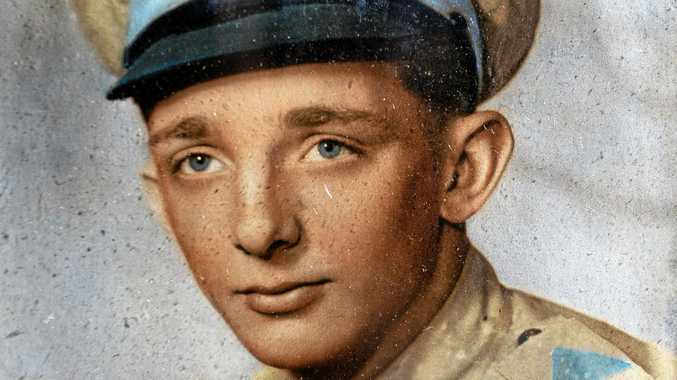 "I had to get my parents' permission to enlist, and once you were in, you couldn't smoke until your 16th birthday, you had to write to your parents and get their permission to start smoking." His love affair with tobacco was short-lived, and he soon had a valuable trading commodity, cigarettes. "You got a ration, and everyone would be after you for a smoke, so you traded them for what you wanted." Sport was a big part of Mr Martin's spare time, including playing rugby league and union, with some memorable rugby union games against the nearby Army team. With the RAAF transitioning from piston engine aircraft into the latest jet technology, Mr Martin's training included both types, including setting the ignition timing on radial piston engines, while learning about the latest turbo fan engines. "My apprenticeship was five years, we did three years at Wagga and then my final two years were as an engine fitter here at Amberley," he said. "We worked with a lot of exotic metals, and one of our assignments was to make our own chisel, one of the other fellows asked me to make one for him, he submitted that and got nearly 100%, I only got 80% for mine." A keen dancer before he joined the RAAF, Mr Martin attended many dances around Ipswich, and this led to meeting wife Janet at the old Avon Hall. "I enjoyed dancing, and the RAAF brought dance instructors in at Wagga to teach us, so I just kept it up." 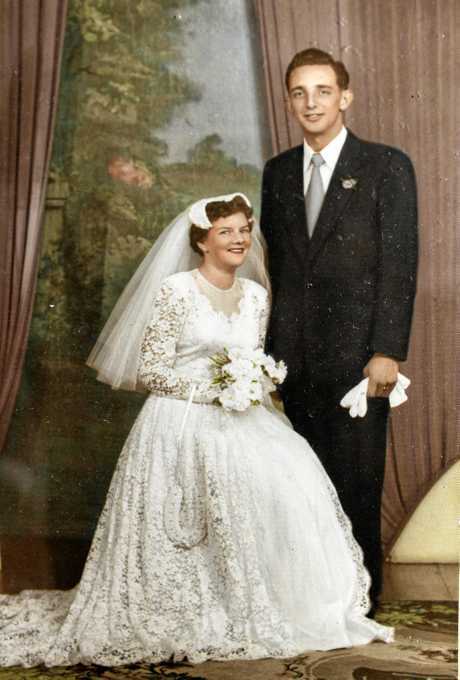 A marriage proposal followed, and the happy couple wed at St Paul's Church on June 22, 1957. After completing his apprenticeship, Mr Martin was transferred to Williamtown, near Newcastle, but an appeal to the base chaplain for a return to Amberley was approved, to allow Janet to care for her sick father. With a long-term posting, a block of ground at Leichhardt was purchased, and a house built, where they still live today. "It has been extended a few times, but it is still our original family home."